Annie Coyle Martin has been inventing stories for more than sixty years. Born and raised in rural Ireland, she moved to Canada in 1957 and worked first as a nurse and later as a civil servant in Ontario and Newfoundland. She retired in 1999 and since then has concentrated on her writing. Her first novel, The Music of What Happens, was published in 2001, followed by To Know the Road in 2011. 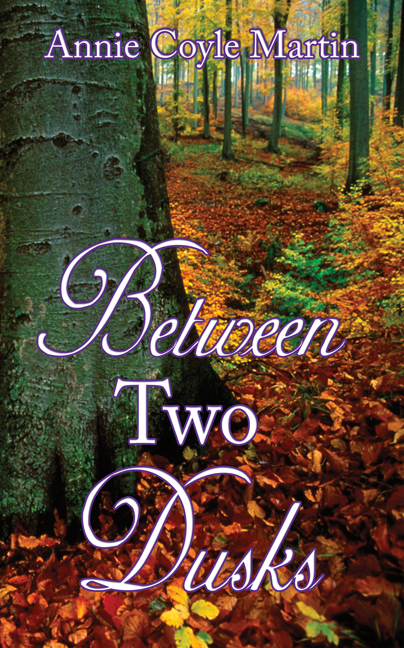 The publication of Between Two Dusks completes the trilogy.